Leor Hemo is the founder and managing principal of Vantage Real Estate Services. With over 19 years of commercial real estate experience, he brings unparalleled and extensive knowledge to the firm. 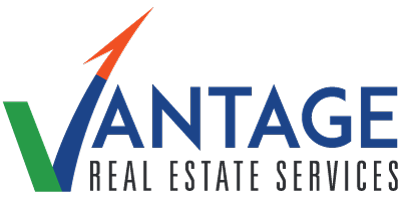 Before founding Vantage RES, Leor held executive leadership positions at commercial real estate firms. 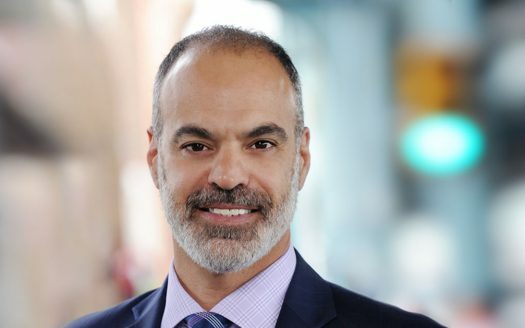 Prior to that, he served as managing partner in real estate holding companies where he was responsible for all phases of commercial real estate transactions. His broad areas of knowledge include commercial real estate sales and leasing, real estate investments, site identification, financing, acquisitions, property renovation, and property management. This broad range of expertise is especially advantageous when representing clients during all phases of real estate transactions in New Jersey and Eastern Pennsylvania. As a Tank Commander in the Israeli Defense Forces, Leor demonstrated his leadership abilities during active combat. The skills Leor acquired during his time in the army have shaped his ability to negotiate on behalf of his clients. Leor is a true leader who is driven to achieve excellence.